Sometimes, women have a reputation for overpacking. For some of us, that’s well deserved, but we all know that men overpack too. Are you ready to buck the stereotype, increase efficiency in travel, and enjoy saving time, money, and energy by learning to pack lighter? At first the idea of packing in only a carry on travel backpack can seem daunting, but I assure you that it’s not. Once you see how much space 45L actually is, you’ll realize that you’ve got plenty of space to bring everything you need for a whole week; longer, actually. The first rule of travel day, especially when traveling carry on only, is to wear the bulkiest items you’re taking. This means your heaviest shoes, jeans and chunkiest sweater. 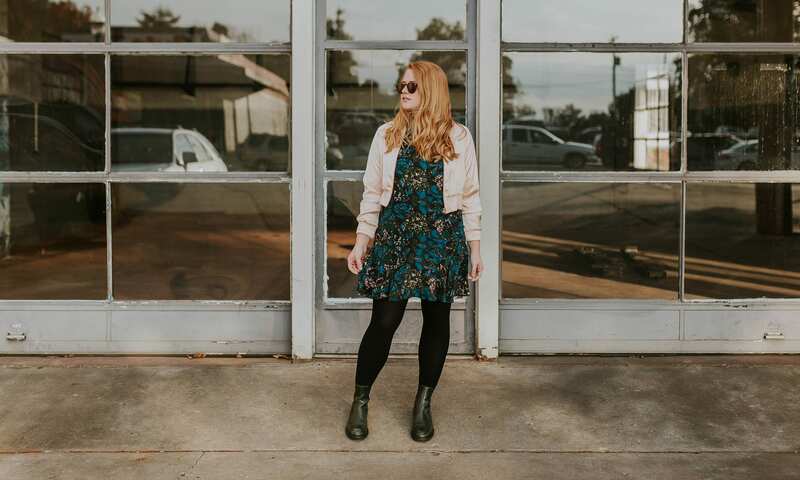 Beyond that, there are some considerations for choosing a travel day outfit to that is both stylish and comfortable to wear on the plane and beyond. 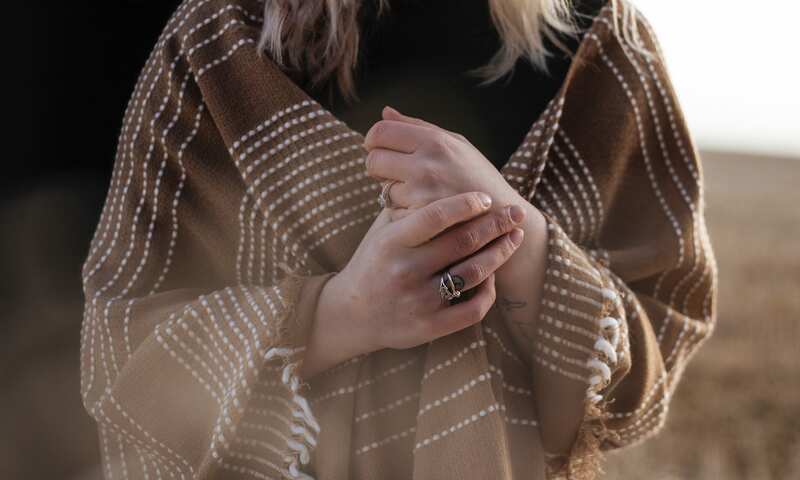 Layering is a good idea on travel days, because we all know that feeling of freezing in the airport air conditioning and then sweltering while we wait after boarding the plane. If you’re flying between climate zones (hello winter escape!) this becomes even more important. Okay, now down to the nitty gritty. What, exactly, should you pack? You might be surprised to learn that this isn’t as complicated as it seems when you’re staring into your closet. Most experienced travelers pack the same basic wardrobe, no matter where they are going. Of course if you’re traveling in winter, you’ll add warmer things. And in a warm climate you’ll swap out pants for a sundress. But the basics of what you pack don’t change that much from trip to trip. Developing a consistent set of clothes that you wear most of the time (at home and while traveling) is called building a capsule wardrobe. The basic idea is that you develop a uniform of good quality, reliable pieces that reflect your style and that you love wearing. Then, build on those with a few accents and accessories. Easy, right? If you’re interested in developing the capsule wardrobe concept further, here’s a piece specifically for digital nomad women. And there is no better time to make the shift than when you’re pregnant and clothing choices get even tricker. Here’s help with developing a maternity capsule wardrobe. The key to a capsule wardrobe, or any kind of efficient packing, is beginning with the right base layers. What goes under your base layer… underwear… matters too. Maybe you’ll travel with the same underwear you wear at home, but maybe you’ll make some choices specific to travel. Choose underwear that are comfortable above all, but also wash and dry quickly. Bras are trickier. Wear the one that’s hardest to pack on the plane. Then, consider how you pack the rest. There are options. There are endless options in the clothing department. Everyone will have her particular favorites that end up being go-to travel pieces. As a rule of thumb, if you wear it at home, you’ll wear it while you’re traveling. No need to buy an entirely new wardrobe to visit a new city. Also consider how easily certain fabrics wrinkle. While there are packing strategies for reducing wrinkles, it’s best to pack wrinkle resistant fabrics to begin with. And what about swimsuits? Pack one. Always. Even if you’re headed to Antarctica! Even the most savvy packers sometimes get stuck on shoes. Why is it so hard not to throw in that third (or fourth!) pair? This is one department where men really do have it easier. We ladies have a greater range of shoe possibilities and needs than our male counterparts do. 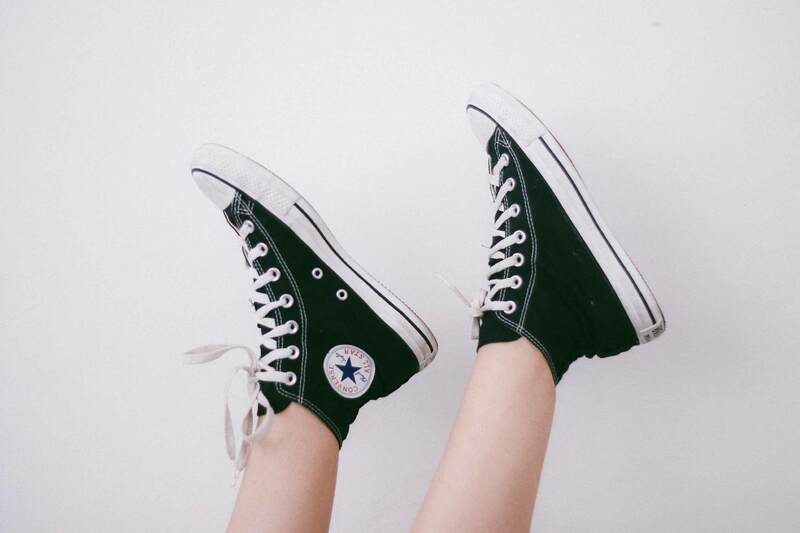 So, how do we choose the right travel shoes for a trip? Make the commitment to limit yourself to just two pairs of shoes, one to wear while you travel, and one extra pair. The extra pair might be fancier, for nights out on the town, or more utilitarian, for long days spent walking and exploring. If you absolutely cannot limit yourself to two, then slip one pair of flip flops or Sanuk sandals into the water bottle pocket on the side of your travel backpack and it will be our little secret. Here are some great summer shoe options and tips on how to pack them. There are a number of good reasons to make the switch to a travel backpack. If you’ve traveled much at all, you probably already know that wheeled luggage can make things difficult and checking it is expensive and time consuming. 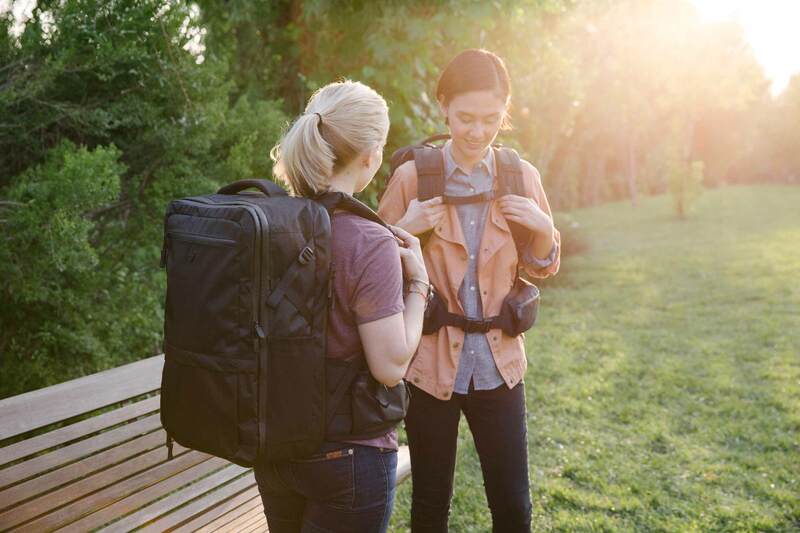 With a travel backpack you’ll breeze through the airport, avoid the baggage check and claim rodeo, and save money on every single flight by not paying baggage fees. Celebrate with a margarita or two. As women, we know that most backpacks are made with men in mind. That’s annoying. Instead of a “one size fits all” bag (that doesn’t) choose a bag that fits you, specifically. For those with smaller torsos, who are shorter in stature, a bag with a fully adjustable harness system, like the Outbreaker 35L, might be perfect. The Setout travel backpack is “just right” for most people. A maxiumum sized carry on for city travelers, there’s plenty of room to bring everything you need. It opens like a suitcase and packs like a dream. The nice, fat, padded waist strap means that the weight is transferred smoothly to your hips for a very comfortable carry. Add the packing cubes for even better organization and a perfect fit; they’re curved to match the bag. So cool. 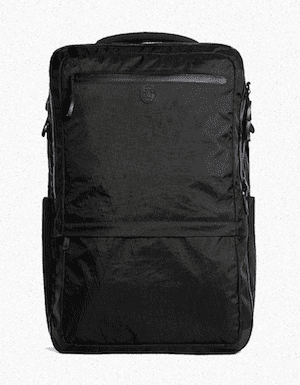 Named “Best Carry On Travel Bag” by The Wirecutter. 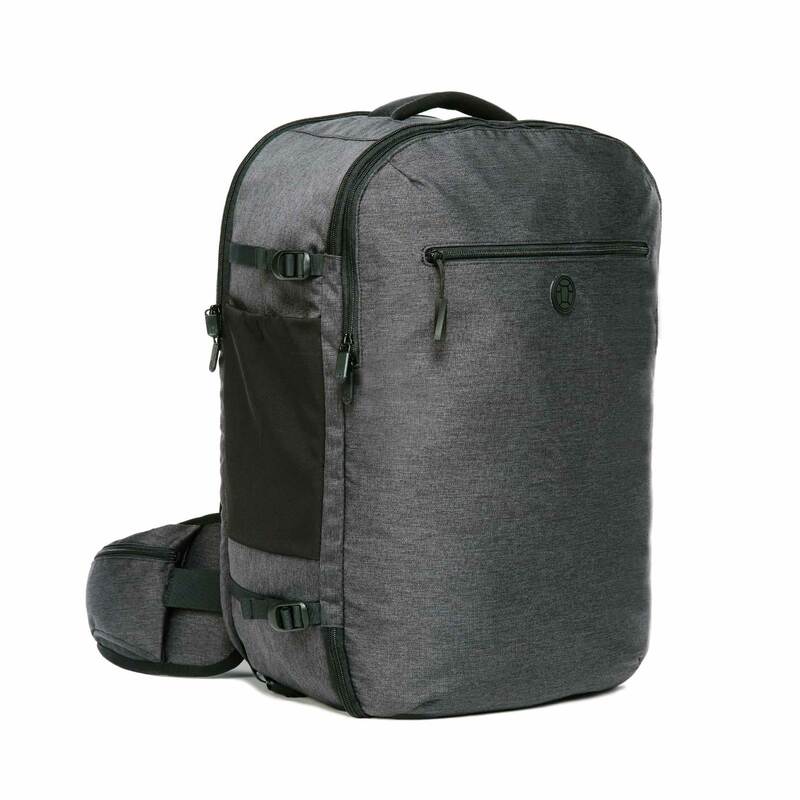 An ideal travel backpack combines the best features of both: the ergonomics and portability of a backpack with the obsessive organization and easy packing of a suitcase. And, the harness is fully height adjustable. Short ladies unite! The 35L is likely to be just right for you. Bras aren’t the only tricky things to pack as a woman. What do you do about jewelry, makeup, and feminine hygiene on the road? First of all, leave the heirlooms at home. Don’t take the risk of traveling with your most precious pieces. Travel friendly makeup is tricky. Dry items are more TSA friendly. Decanting is the best way to take just enough of wet items. Contact lens cases are great for taking just a little dab. Read this for some of the best makeup options for travelers. Having to deal with your period while traveling is no fun, but it’s also a reality for most of us. Without the comforts of home, how do you deal with the discomfort and the mess? Read this for a thorough breakdown on what works, and your feminine hygiene options. Not all trips are created equal, and not every plane ride is taking you to a beach destination for a holiday. Packing for a business trip requires a special blend of clothing and accessories. Including planning for a polished look (think wrinkle free) and office to evening options. 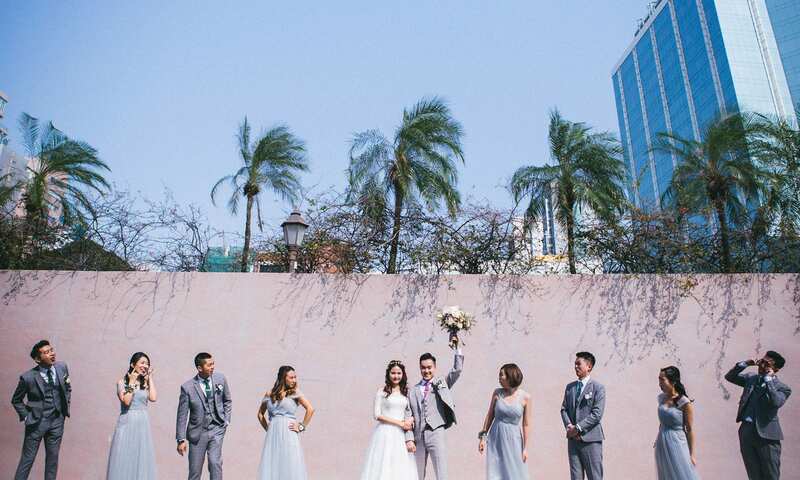 Destination weddings provide another one of those particular packing challenges. You’ll need fancy clothing for the event, and likely some super casual or adventure gear for excursions around the margins. How will you ever manage with only two pairs of shoes? Perhaps you should pack a third for the wedding. Let’s face it. There are places in the world that are more complicated for women to travel. The Middle East and India, in particular, get a lot of press as being difficult for women to navigate culturally and in terms of requirements for dress. Can you still travel carry on? Of course. Jenn traveled to Egypt, and even packed a burka in her Outbreaker 45. You can adapt her Egypt packing list for women to suit any Middle Eastern, or Muslim country. A reader asked us, specifically, to add a section to our India packing list for women, acknowledging that harassment is real and as unfair as it might seem, we can minimize it with culturally sensitive dress. When in doubt, pack a shawl to cover your shoulders, and choose shorts and skirts that cover your knees. Save your bikini for the tourist beaches.